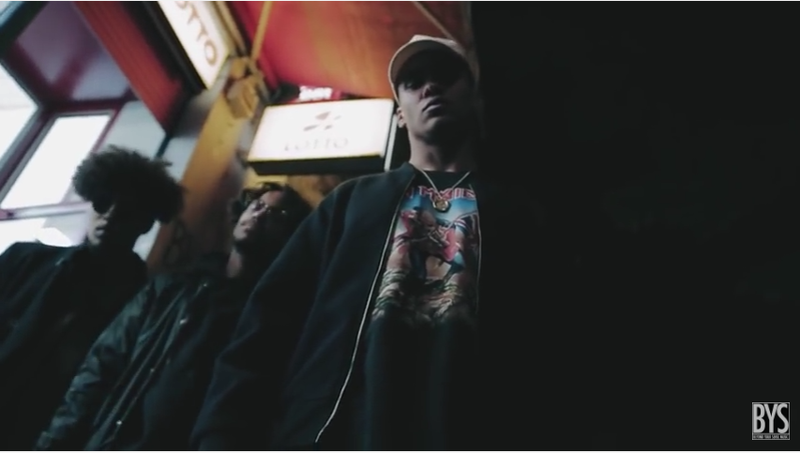 This is the first taste of KELVYN COLT‘s new EP. The lead track Traded For You shows a sampling of how big the slick hip-hopper’s talent is and musical style. His rough, yet cool vocal delivery accompanies the production from Jumpa that rolls smoothly into one huge record. Kelvyn’s debut release independently charted for 10 weeks on the German VIVA Black Charts reaching number 18 with fellow rapper Elijah Hook. With that success, he then opened for Ace Hood (Germany), Adam Tensta (Germany) and has gained an endorsement from Monster Products (Germany). He has now relocated to London from Berlin in order to increase his international exposure and become part of the thriving and inspiring scene in the UK, where he has already opened for Tim Westwood and has been doing various shows at DSTRK and The Box. This is a stunning debut from a great new rapper that brings the UK, Europe and Africa together. Watch the magic happen. Berlin-based DJ and producer DANIEL HAAKSMAN is, without question, the forerunner of giving world music that punch of excitement and he certainly makes no exceptions in the latest album, African Fabrics. 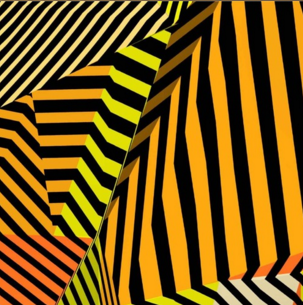 The 11-track effort boasts the fiercest Afrobeats going with the equally fierce electronic drive – a sweet yet explosive combination that never brings a dull moment. It’s definitely a groundbreaker – experience (what I call) tropical house for yourself; hit that play button NOW! There’s no better way to start off your weekend…so open your ears to ANDY HERZOG‘s spin on THE KNOCK’s single Modern Hearts. The track is coming his third remix tape, Positive Energy. Born in Russia, now living in Germany, this EDM producer starting experimenting with beats from the age of eight and by the age of was 15, he started producing and releasing remixes, leading up to the release of his remix tapes, Lil Bro Remix Vol. 1 in 2010 and Long Nights Short Days in 2012. 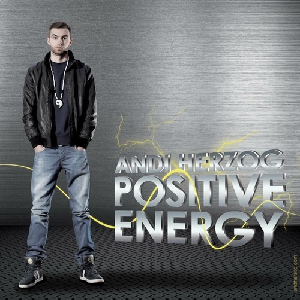 In the latest project, Positive Energy, Herzog was not afraid of pushing EDM to the absolute limit – he fuses the genre with pop, hip-hop and reggae – worth a listen. Modern Hearts got the hot spot as it features that dense bassline that will make you want to hit the dance floor – even if you’re not in the mood – so check it out. If you’re feeling this track, pop over to his SoundCloud page and have a blast with his remix tapes. 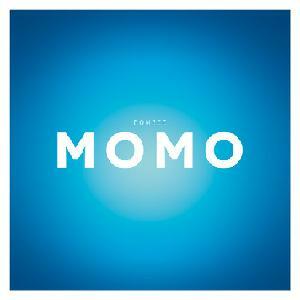 Today’s song is Momo by German indietronic band BOMBEE. The single is out the on 23th August 2013 and is the first release from their upcoming EP Aurelia. The band was born out of a close friendship between Alexander Seypt (vocalist) and Philip Roeder (drums/electronics).The duo was later joined by Felix Schubert (song writing/electronics) and Markus Altmann (cello). Together they created an undeniably unique blend of heavy melancholic/down tempo drives with pleasantly light, crisp and beautiful undertones. The relaxing Momo is a great introduction to this four-piece band, as it possesses their perfect signature infusion, making it a good listen on a pleasant summer’s day. Have a listen. If you like the sound of Momo, you can download this single, plus other tracks, on their SoundCloud page.